Bio: Jeremiah or ‘Miah’ is the head instructor for True Edge Salt Lake. A life long fan of the art of swordplay, his experiences in the art of combat include various Asian martial arts, training as a heavy fighter in the Society for Creative Anachronism (SCA), as well as a variety of self-defense courses. After many years of searching, Miah finally found a home at True Edge Academy in 2010. With a passion for the source material and a hunger to learn as well as teach, his goal is to give a solid foundation to those seeking to learn the fundamentals of historical European martial arts and carry on traditions now lost to us. Jeremiah is a professional musician and a contributor to the Wiktenauer. 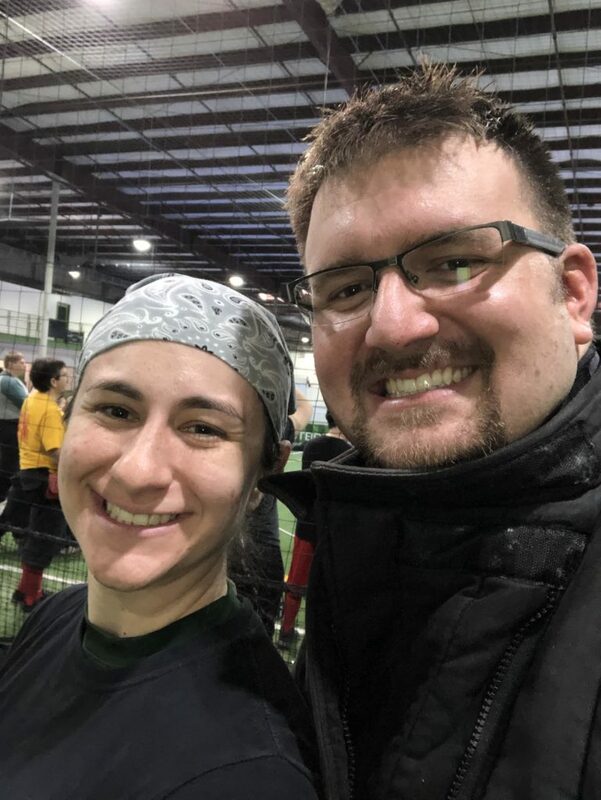 Bio: Kristen’s HEMA studies began in late 2010 with John Harmston in Utah’s ‘Happy Valley’ and which later moved north to the Salt Lake ‘Valley of Sin and Villainy’ to continuing her training under Jeremiah Smith. 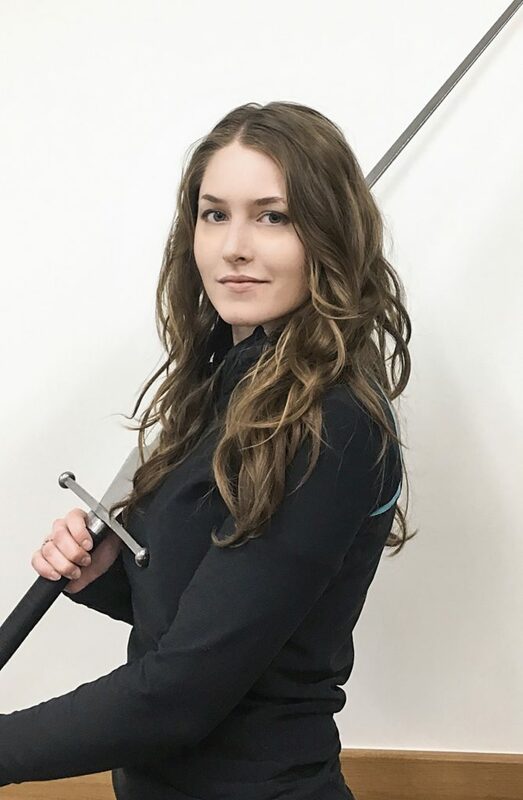 She started teaching a weeknight German Longsword class to students at the University of Utah in 2014 in order to gain and train more sword friends (she was successful in this endevour), and she hasn’t let go of the heady reins of power since. 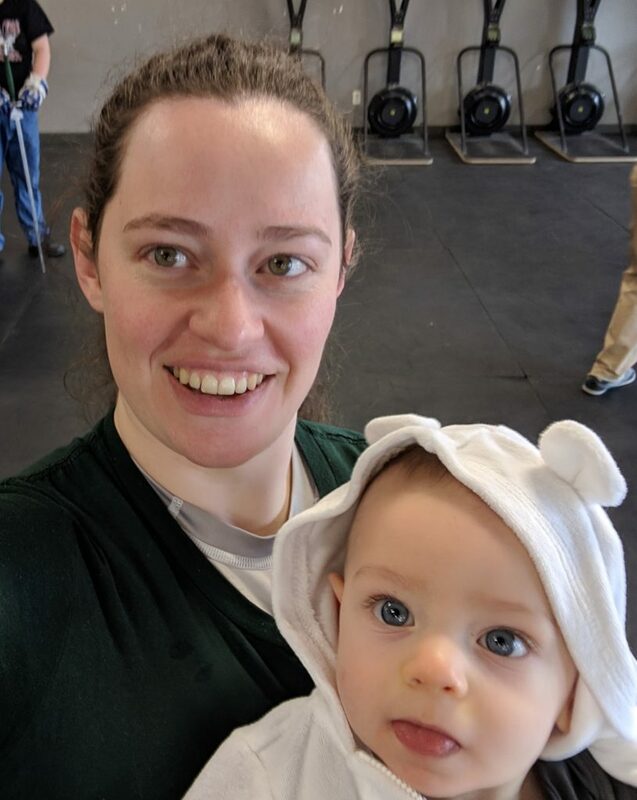 HEMA was Kristen’s first martial art, and now she does Crossfit every morning, applying what she learns about the biomechanics of lifting and jumping to HEMA. She dabbles in other weapon systems, notably Meyer’s staff, Fiore’s dagger, and I.33 sword & buckler. Her latest dabbling is in Alfred Hutton’s saber system. She has a baby boy named Marcus born in 2018. Bio: Kirsten found HEMA in August 2015 after mixed success dabbling in other martial arts (karate, Aikido, MMA, Tai Chi). Nothing comes close to the amount of fun she has studying HEMA and sparring with her clubmates. 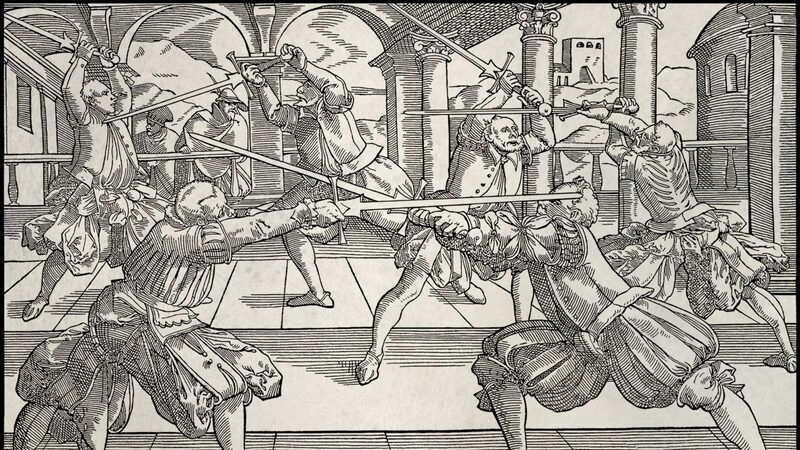 HEMA interests include Longsword, Sword & Buckler, Polearms, and Cutting. She enjoys teaching ‘the Art’, bringing it to new audiences and going out to events to share that knowledge with other practitioners. Kirsten’s primary focus in HEMA is as a martial art. When she is not studying HEMA, she works on a Ph.D. in Biology at the University of Utah. Other hobbies include hiking, archery, tabletop games, RPGs and videogames. Bio: Jeremy grew up with a sword in hand and has never put them down. He studied Kendo for 14 years before starting in HEMA in 2014. He is an avid collector of swords and loves test cutting. He has consistently placed well in tournaments both local and nationally. 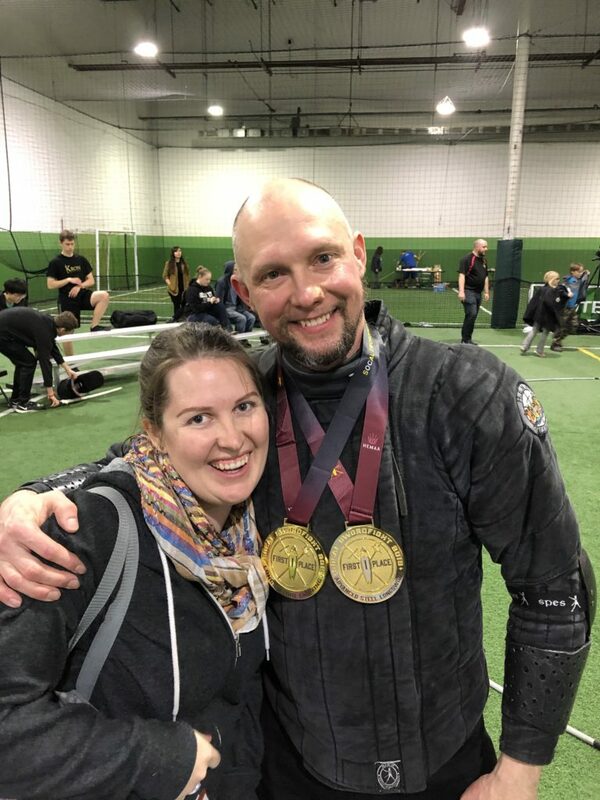 Recently he took home gold in both the Advanced Cutting and the Advanced Longsword tournaments at SoCal Swordfight 2019. Jeremy has a handyman business in Salt Lake City. Bio: Chad has been the head instructor at True Edge South for 2 years. He runs the advanced class at practice as well as acts as the South club’s president, making sure that everything runs smoothly. Since taking responsibility for True Edge South, he has increased regular attendance by over 500%, led the transition to UVU from BYU, secured regular indoor space for practice, and reestablished the connection between True Edge Academy’s Salt Lake and South branches. Aside from having achieved level 4 in German longsword, he’s also developed True Edge Academy’s curriculum for teaching military sabre. Outside of HEMA, Chad is working on a degree in Construction Management at UVU and enjoys playing Legend of Zelda and learning how to armorsmith. Bio: Mariah has been the assistant instructor at True Edge South for 2 years. She wrote the club’s beginner and intermediate class curriculums, oversees new student onboarding, and teaches the beginners class on Wednesdays and acts as Chad’s assistant in the advanced class on Saturdays. 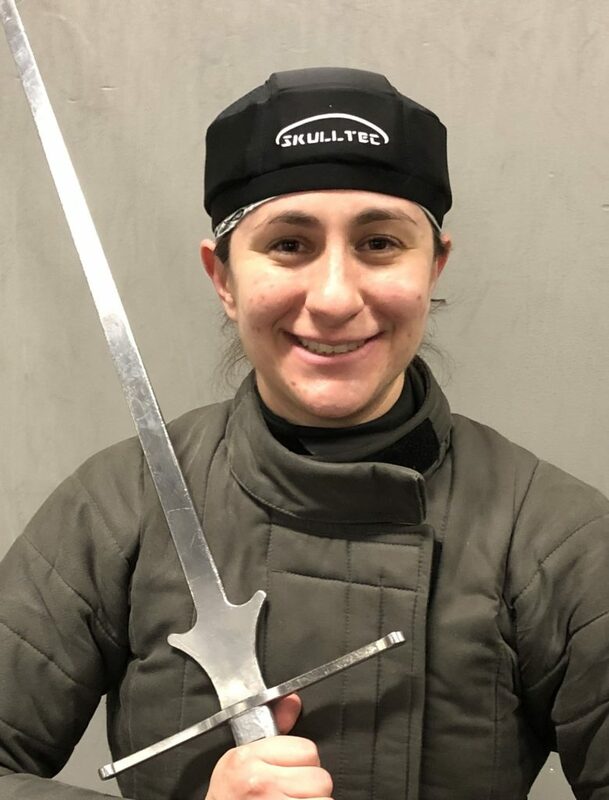 She is currently a level 3 in German longsword and plans to earn her level 1 certification in military saber this spring. Outside of HEMA, Mariah is a reptile husbandry expert and runs a successful educational website. And if you haven’t guessed yet, yes, Mariah and Chad are married and they are 100% the badass power couple you thought only existed in movies. Bio: Nathan stumbled upon True Edge Academy at Salt Lake City Comic Con in 2014 and hasn’t looked back since. 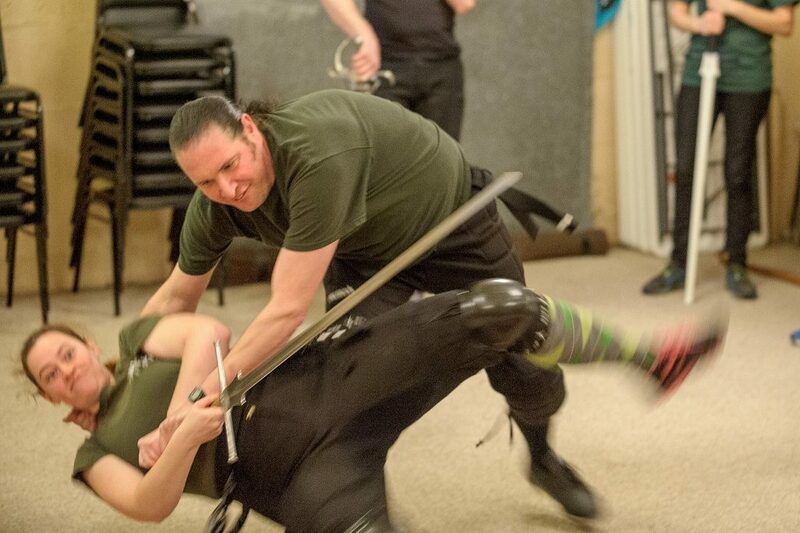 Longsword is Nathan’s first love, but he also enjoys studying sword & buckler and messer. 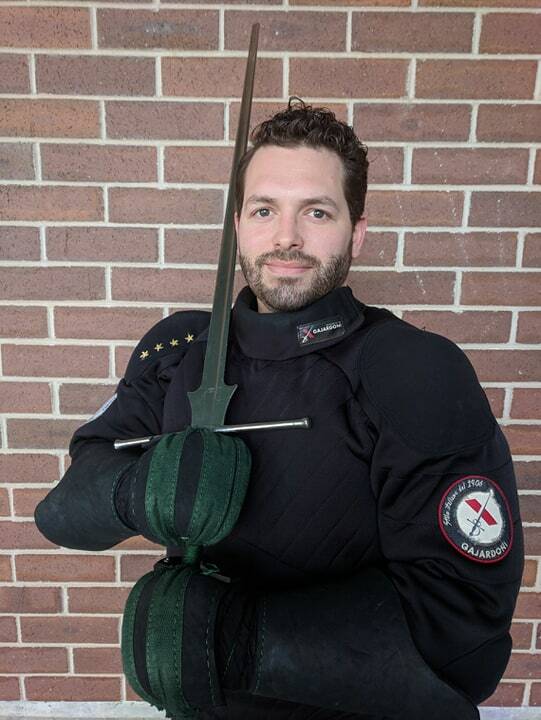 Recently he has enjoyed participating in the cutting, longsword, and sword & buckler tournaments at CombatCon 2018 and SoCal Swordfight 2019. Nathan works for Biofire Diagnostics as a Quality Engineer.